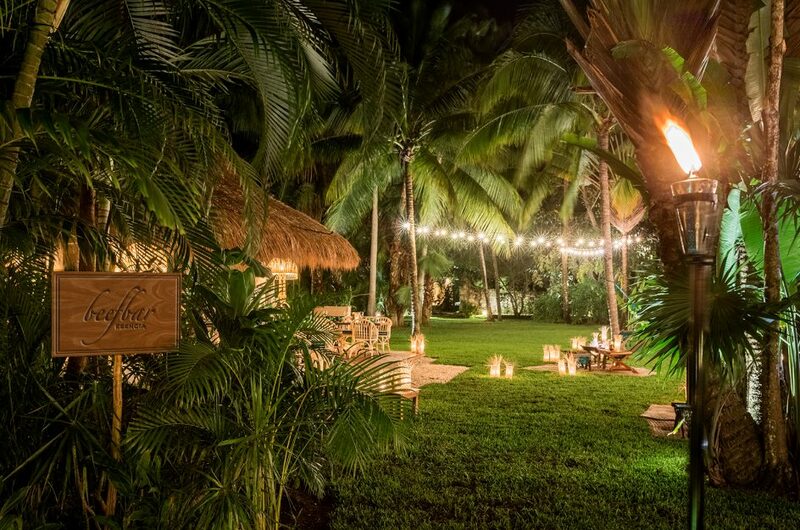 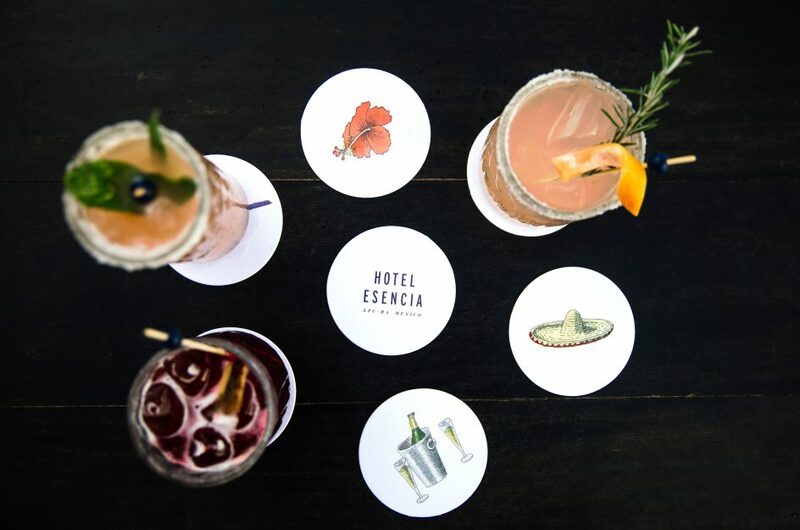 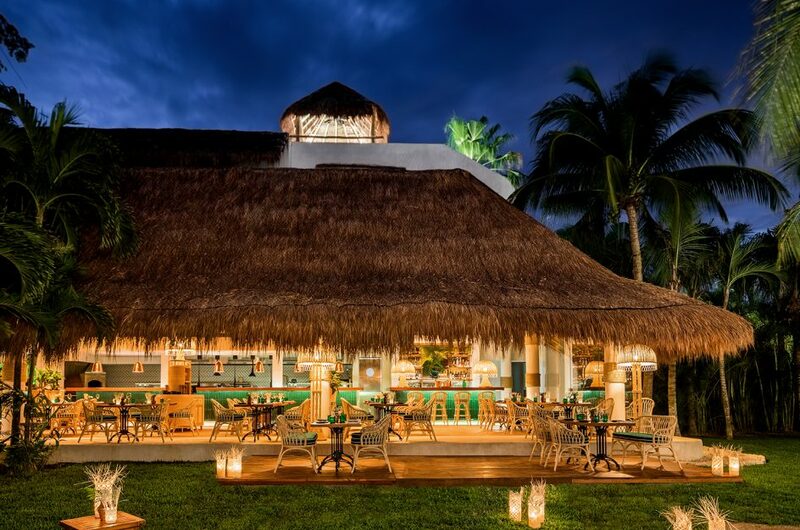 Dining at Hotel Esencia is at once a culinary voyage and a coming home. 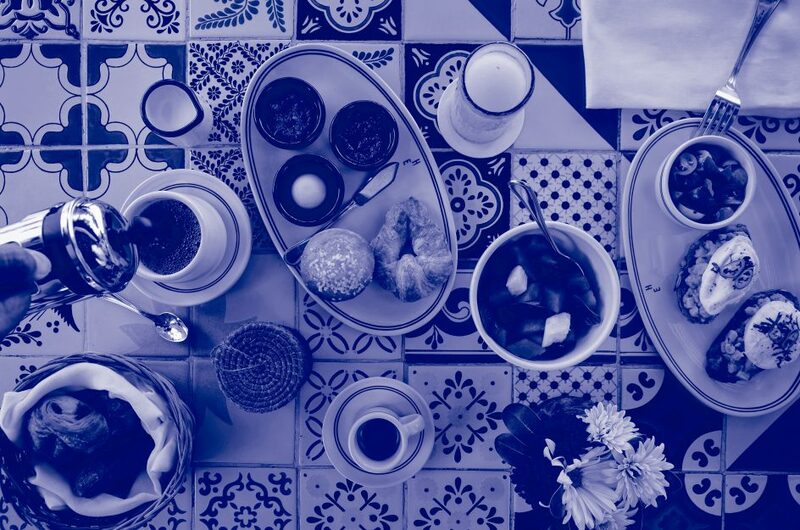 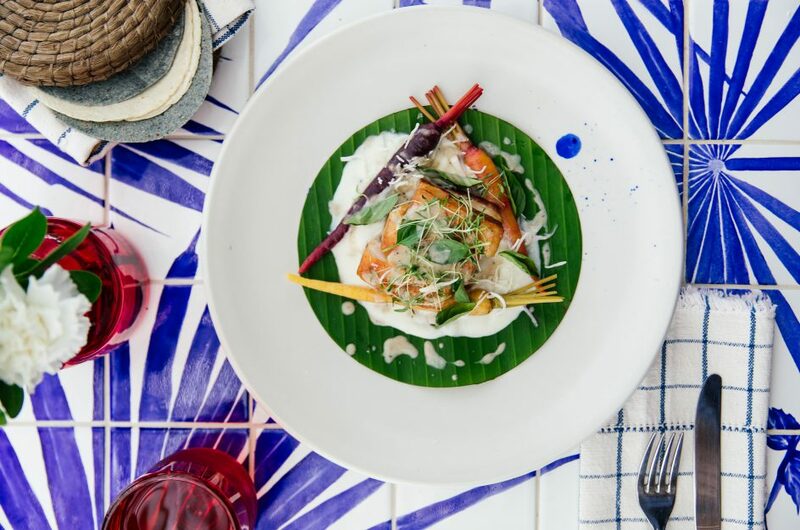 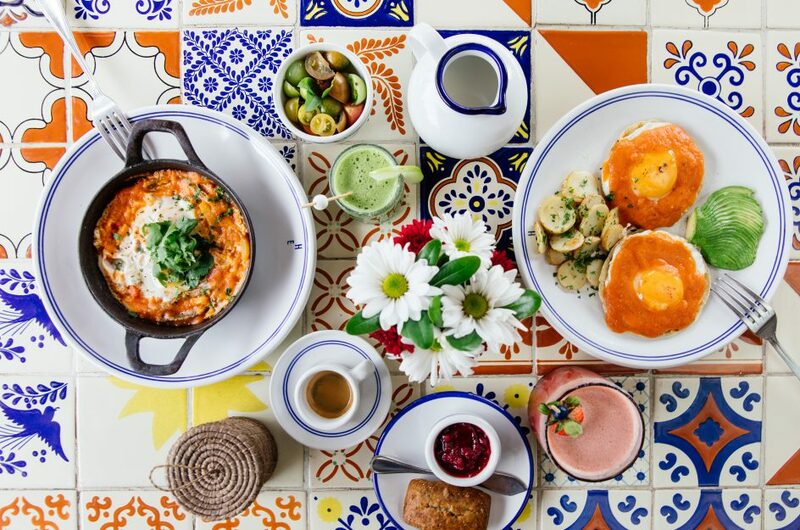 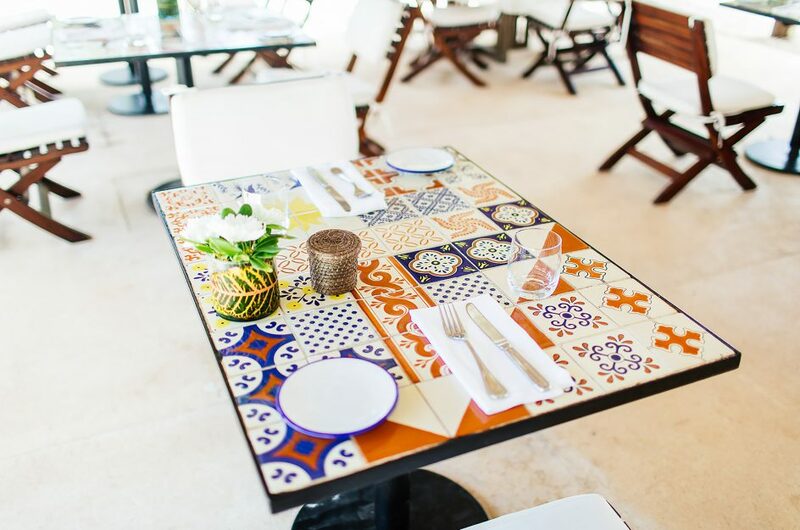 Meals are simple yet sophisticated, drawing as much from Mexico’s eclectic range of regional cuisines as from the well-loved comforts of Mediterranean cooking. 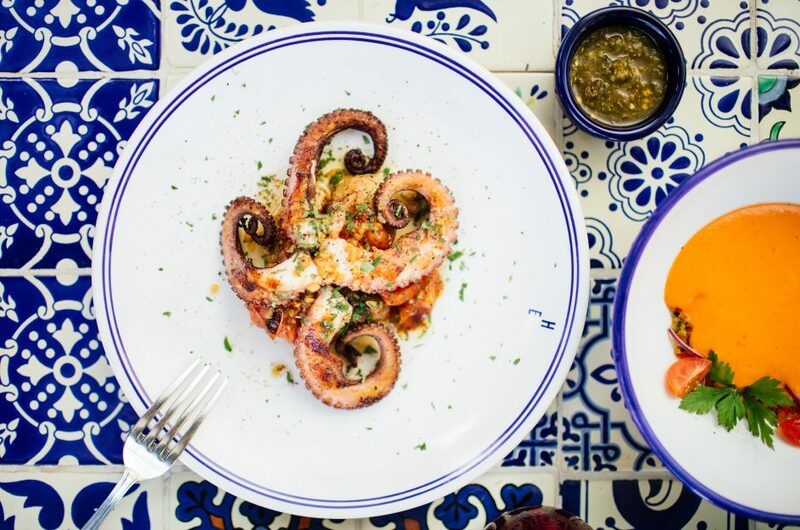 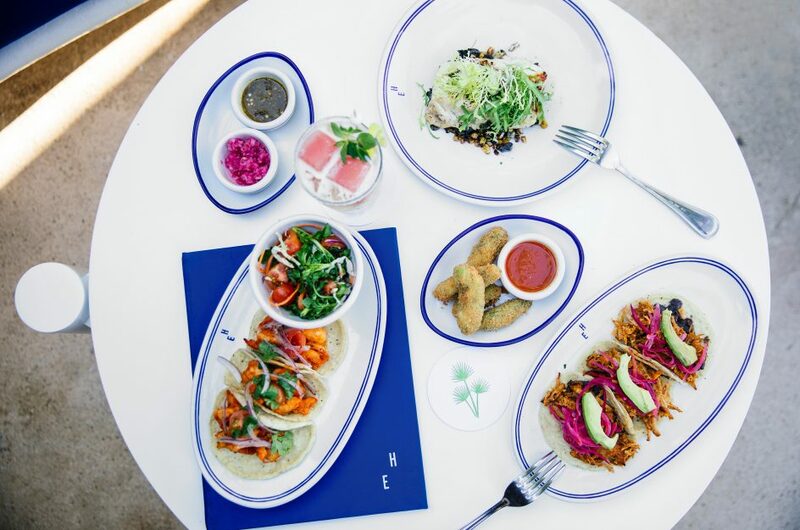 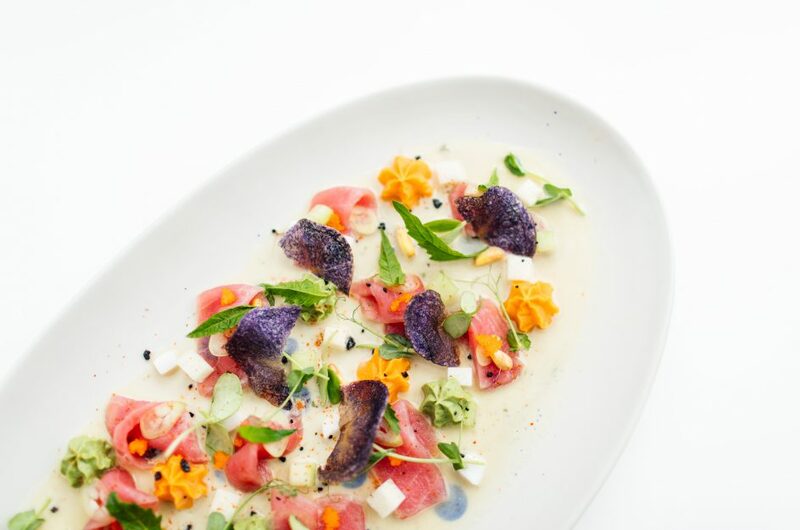 Ingredients are sourced locally from farmers and artisans in Quintana Roo, or further afield from the places in Mexico known for exemplary delicacies—moles from Oaxaca, fruits from Yucatán, and wines from Baja. 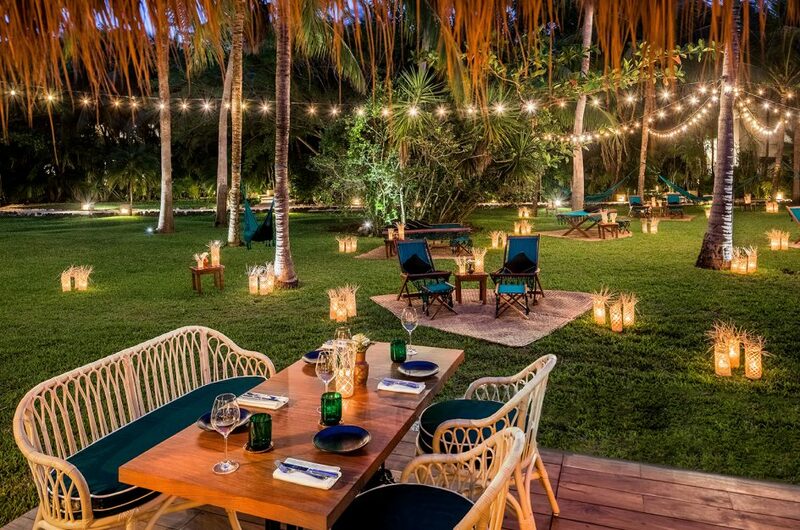 An international reference for all meat lovers since 2005, the Michelin star winning team has found a new home in the heart of our luscious Palm Garden. 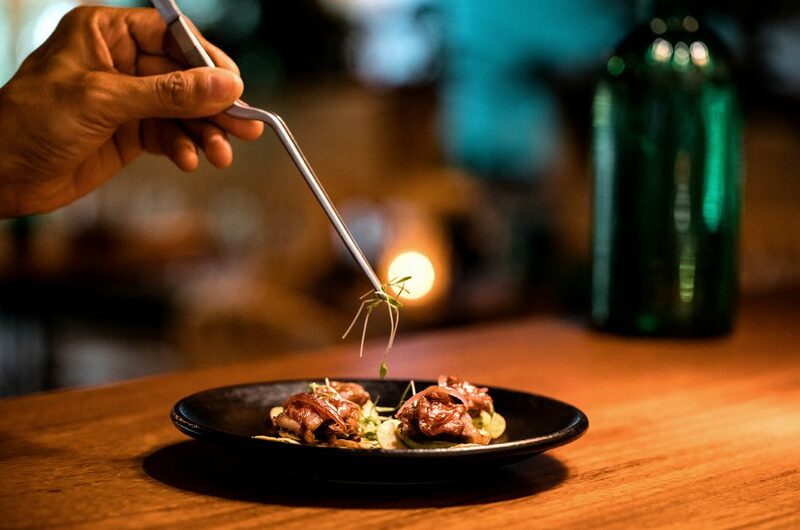 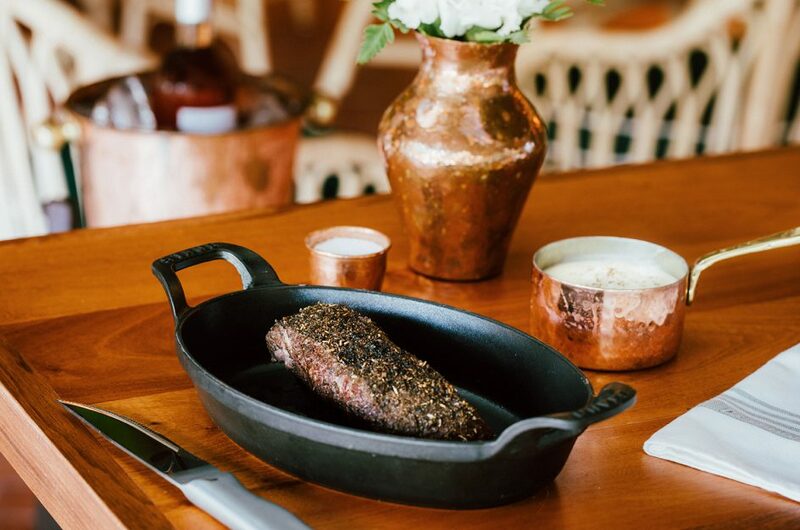 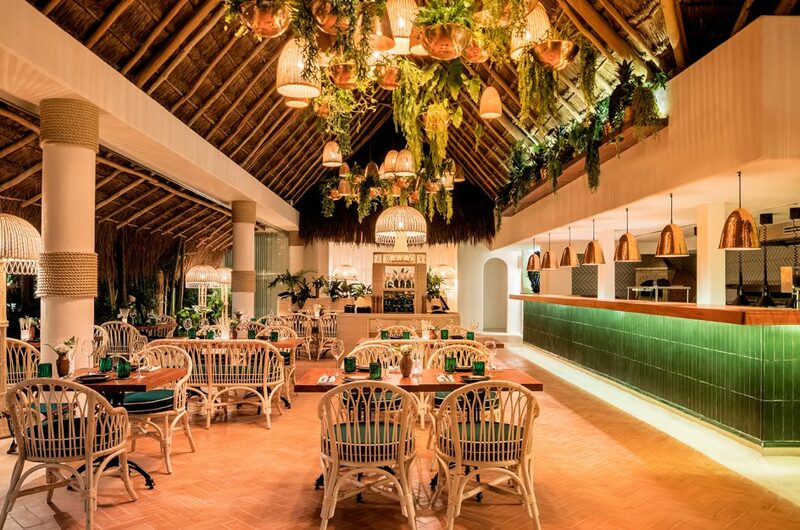 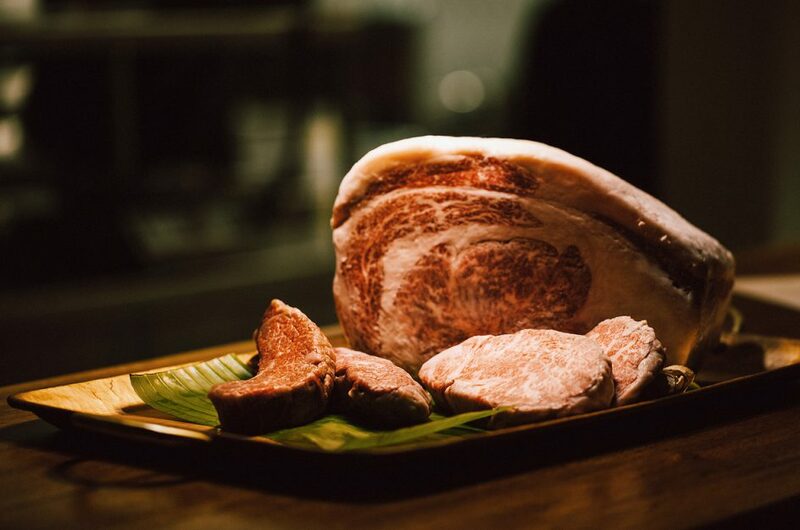 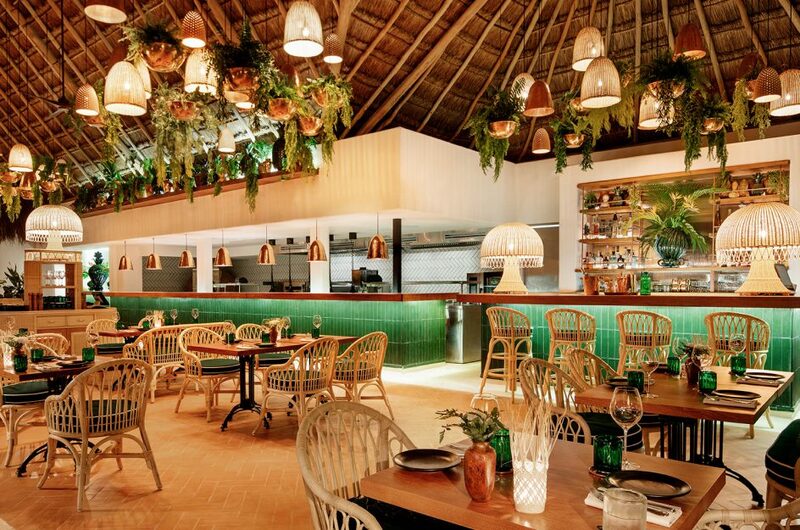 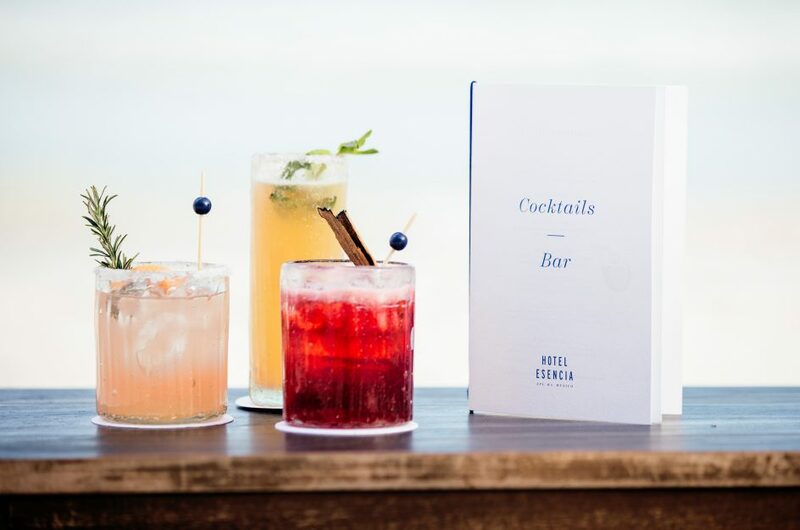 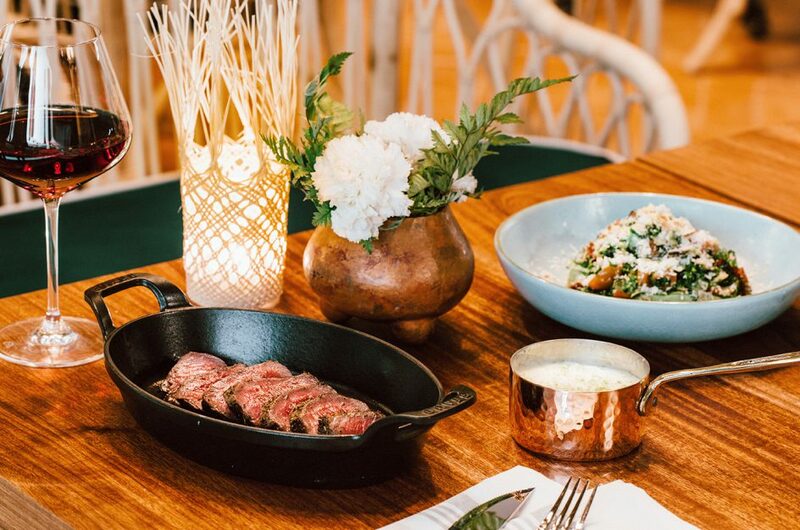 Beefbar Esencia – Xpu-ha, Mexico is a true epicurean experience thanks to a menu based on simplicity, the finest high-quality ingredients, and a selection of exceptional meat cuts from Australian Black Onyx and Wx Wagyu beef, and Certified Japanese Kobe beef. 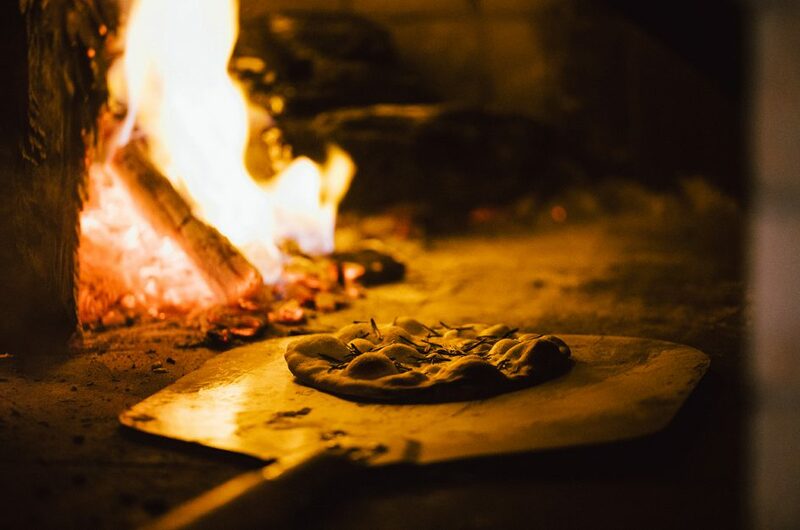 Simple, comfort food delicacies prepared to order in our open kitchen and brick oven. 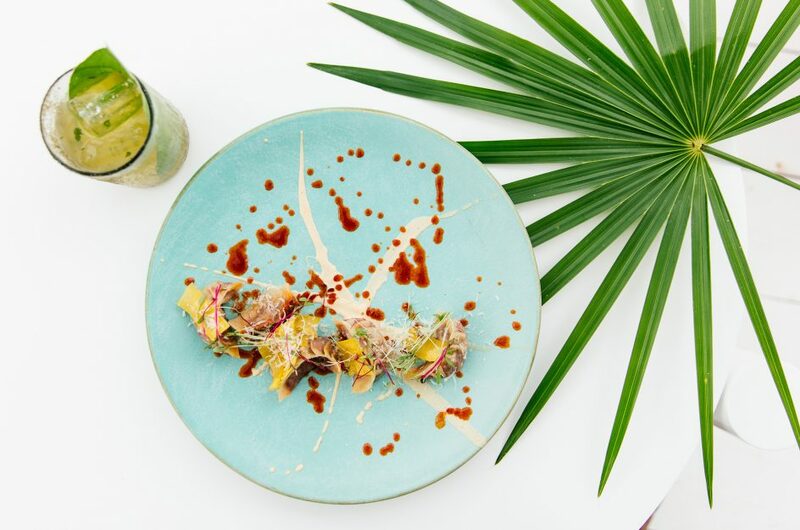 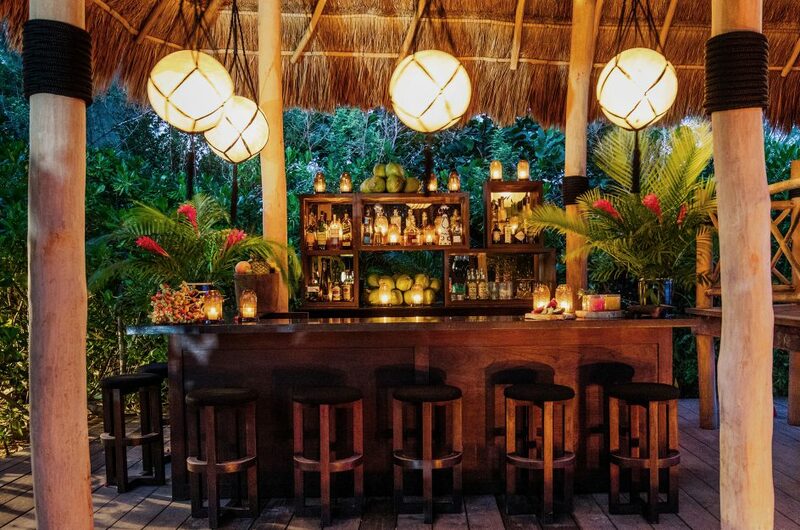 A refined and authentic Mexican gastronomic experience under a towering beachfront ‘palapa’ with spectacular 180 degree views. 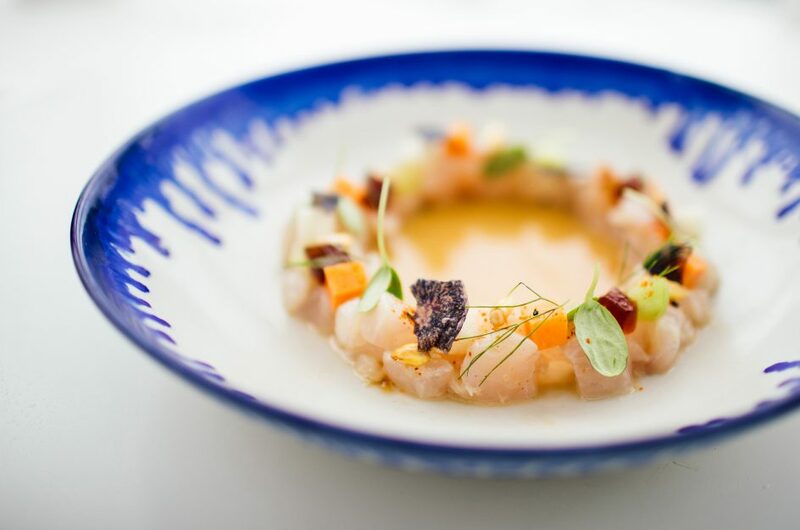 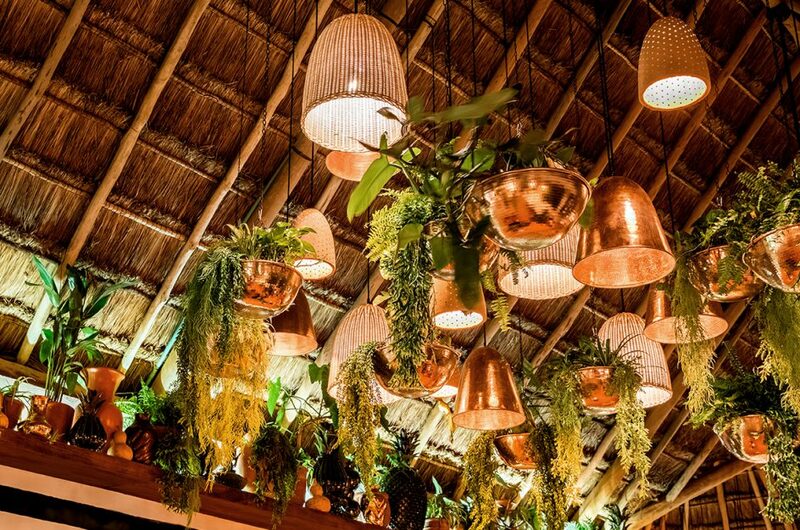 Offering a creative selection of seafood dishes and specialties from the grill, with the best ingredients of Mexico’s Yucatan peninsula and beyond. 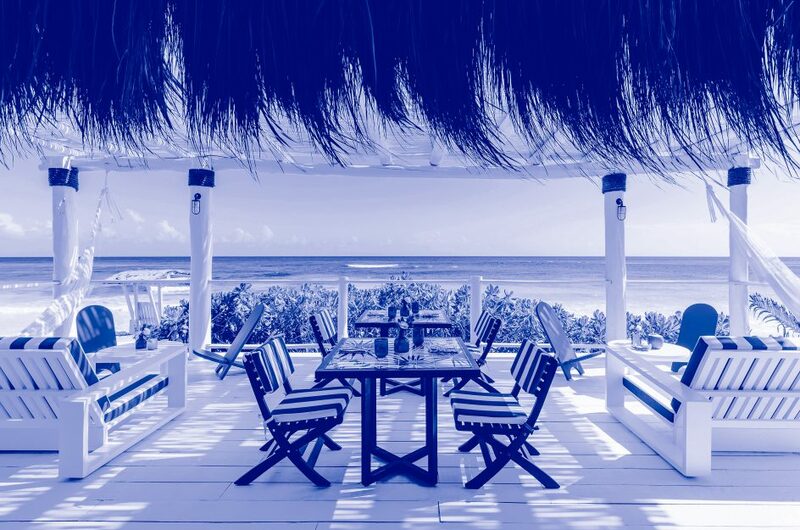 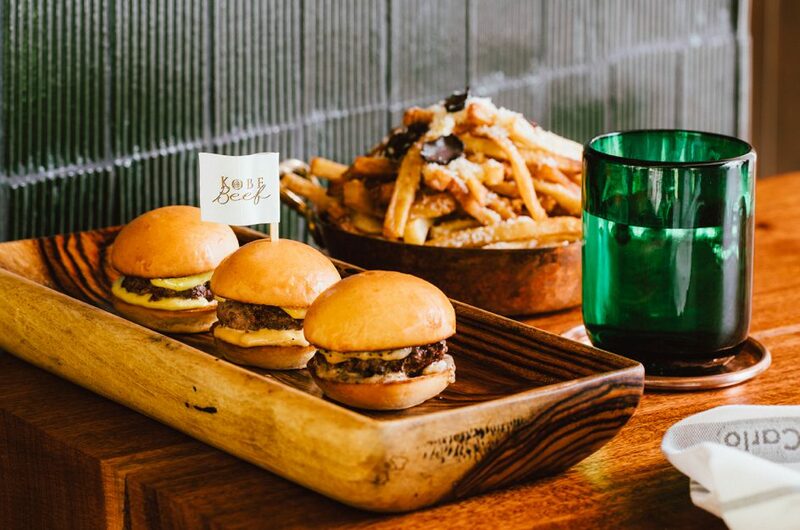 This sea-to-table experience now features a roaring new open fire grill. 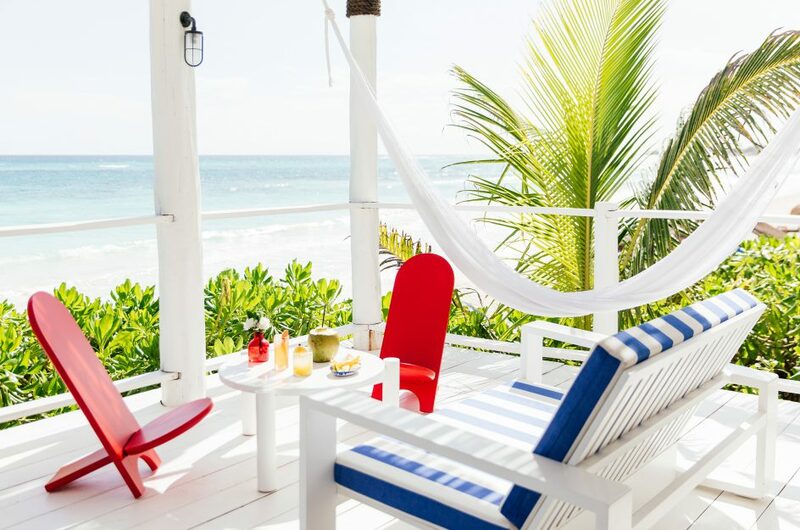 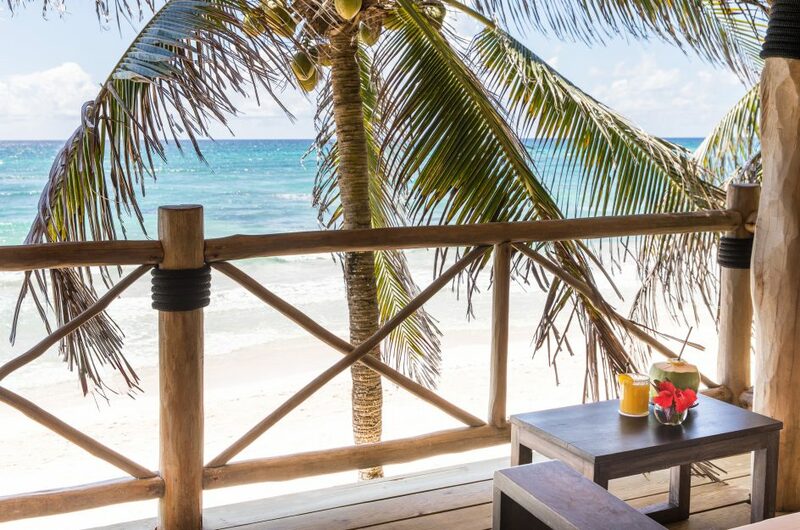 Situated between the pools and the beach, Café Esencia is a picturesque spot to start one’s day. 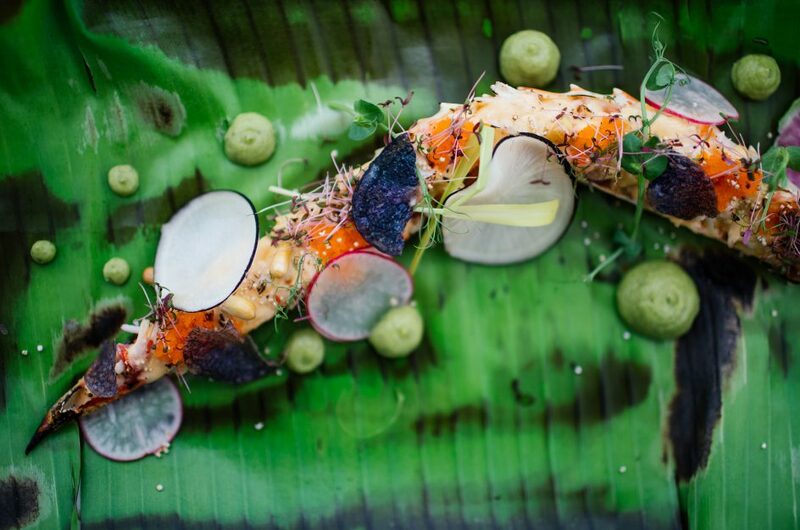 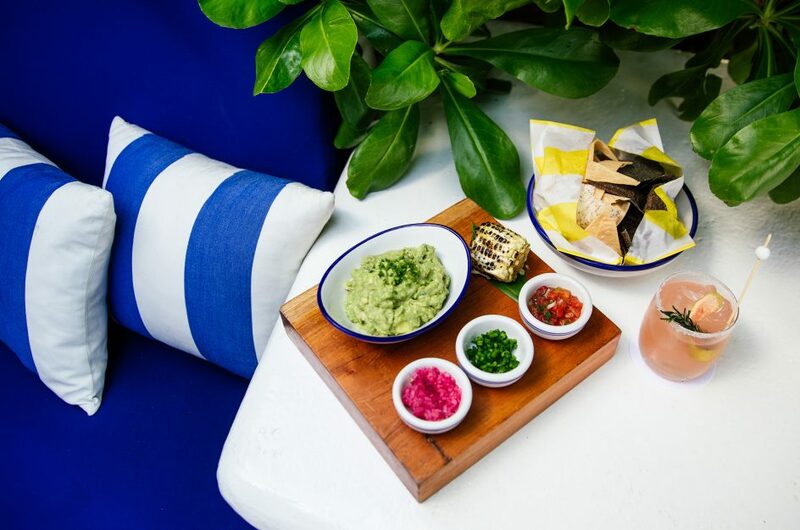 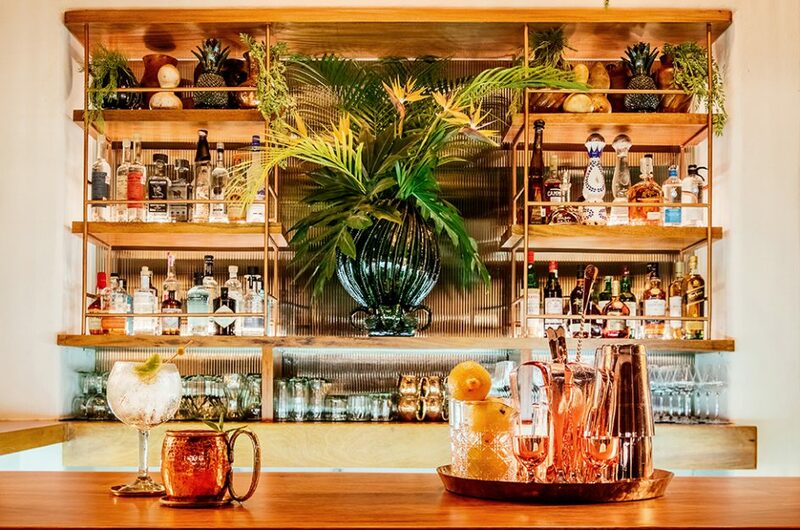 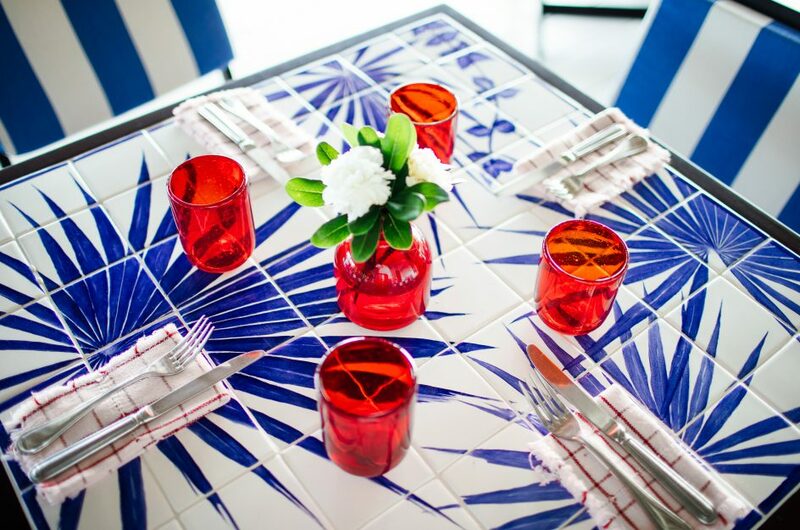 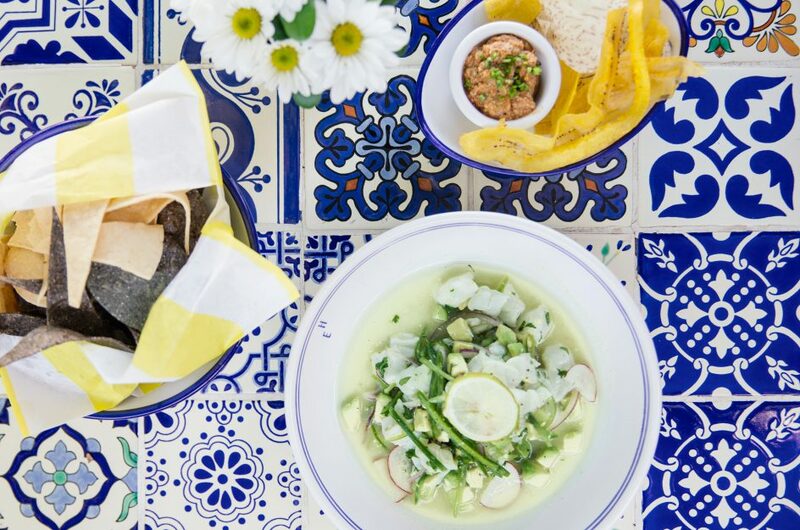 With an emphasis on seasonal ingredients and apt updates to coastal staples from Latin America and around the world. Enjoy casual family dining options – salads and sandwiches, fresh fish, tacos, and ceviches – the perfect complements to siesta and surf. 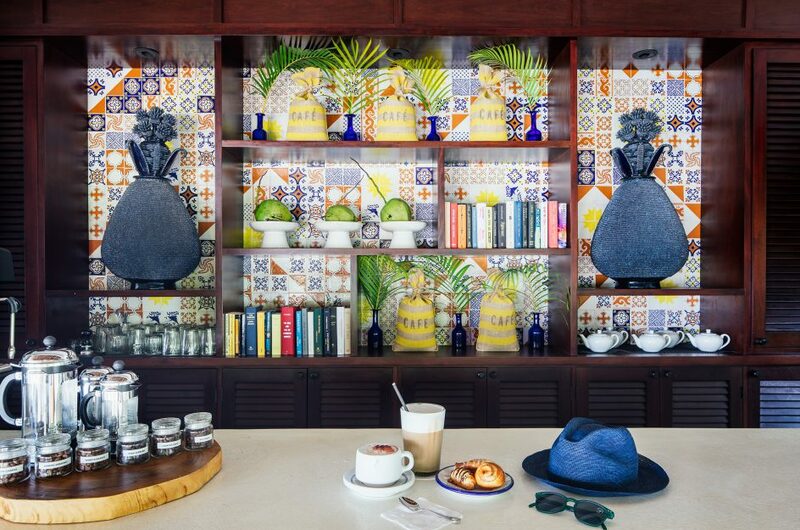 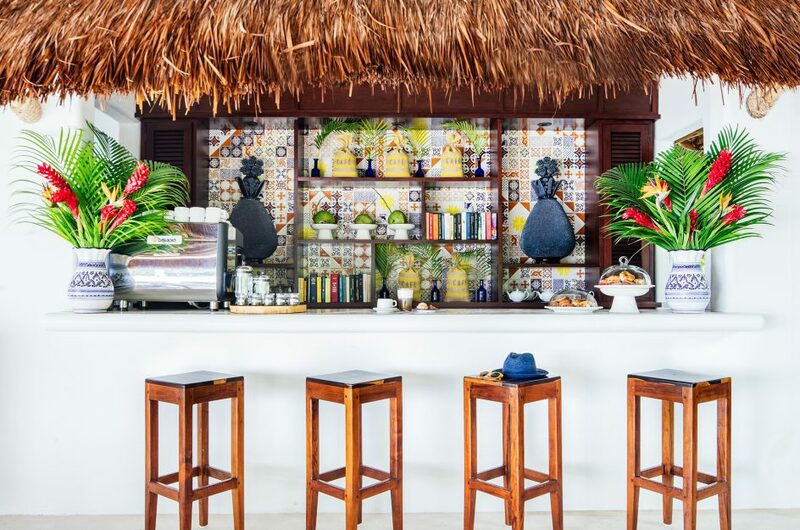 An addition to our poolside Café Esencia, our new Coffee Bar offers coffee lovers a wide selection of coffee beans from different regions in Mexico as well as renowned international brands. 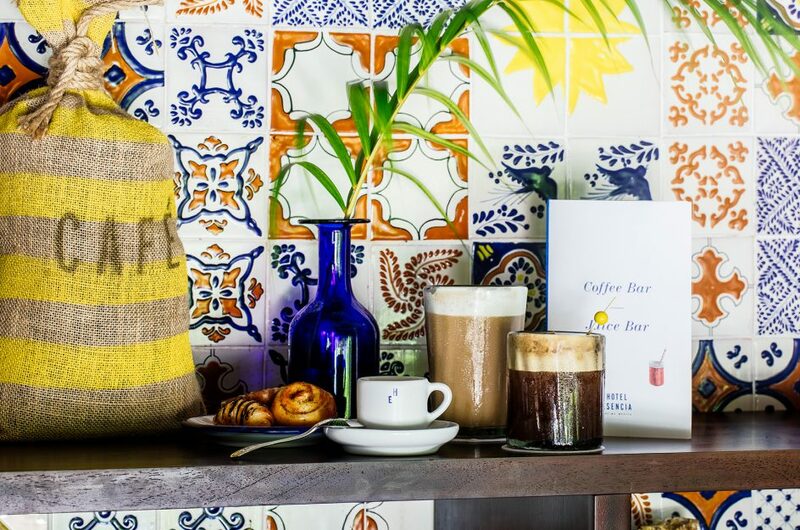 All coffee beverages are prepared with freshly ground beans and brewed on demand. A selection of mouth-watering house made Mexican pastries are also on display. 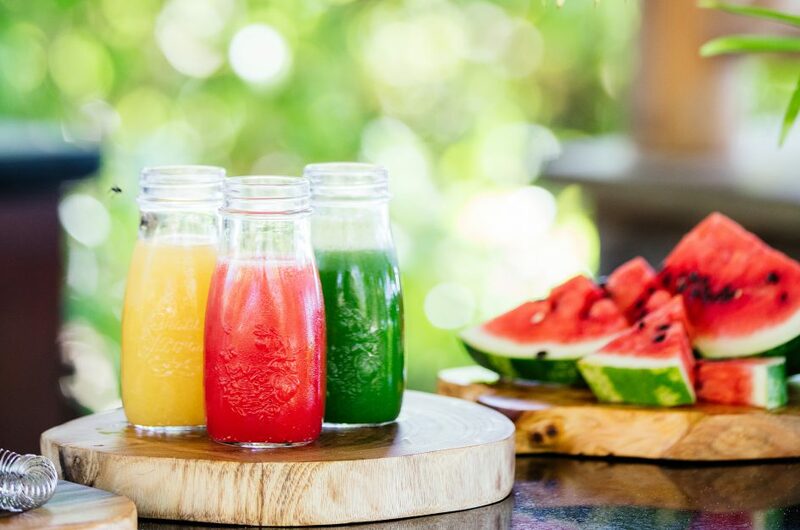 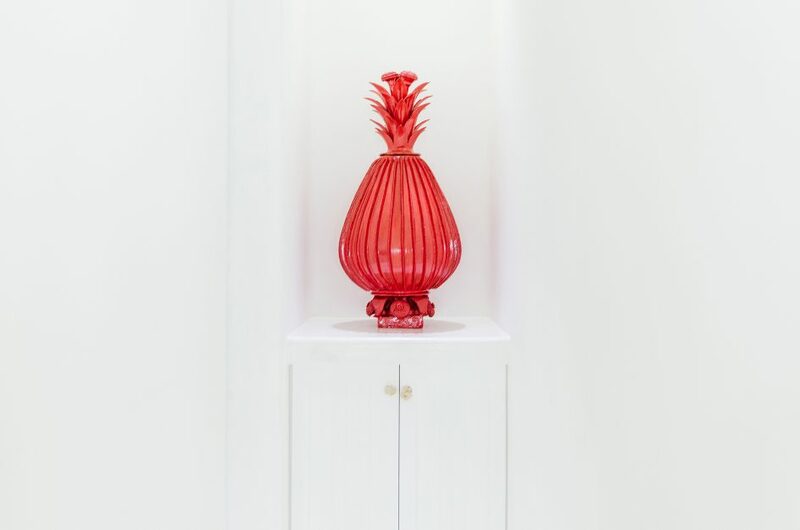 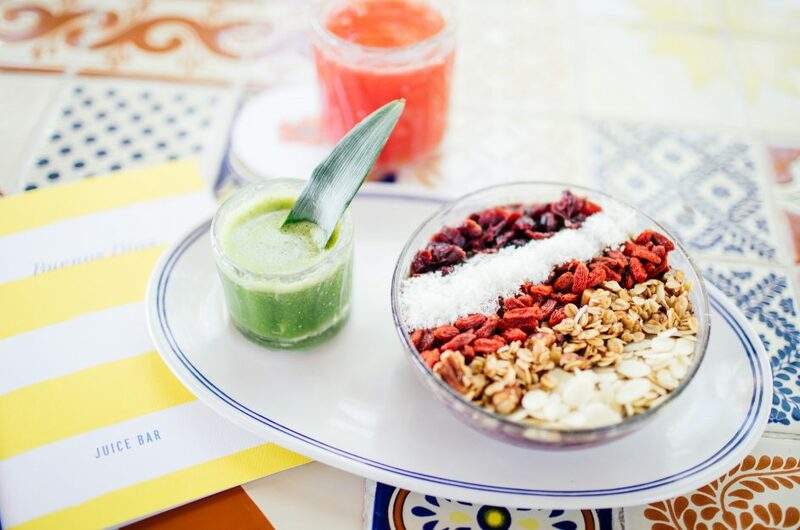 This charming new addition also features our Juice Bar, offering a delicious selection of freshly squeezed juices, smoothies made to order, and our popular superfood bowls. 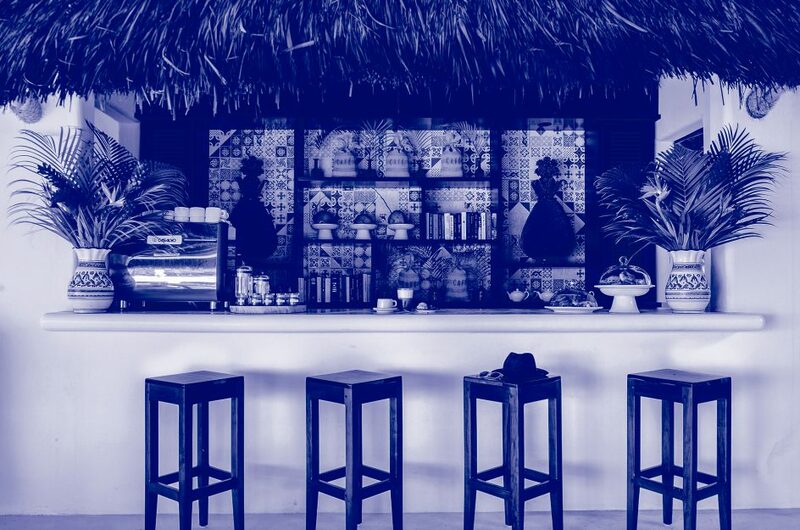 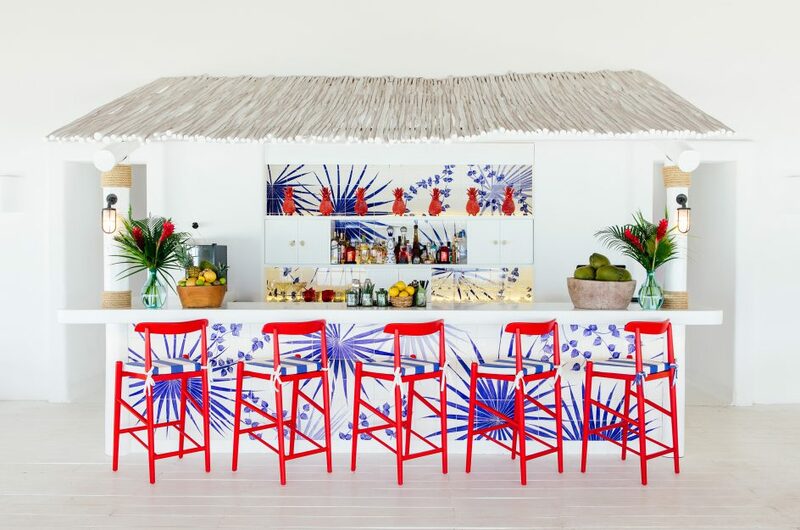 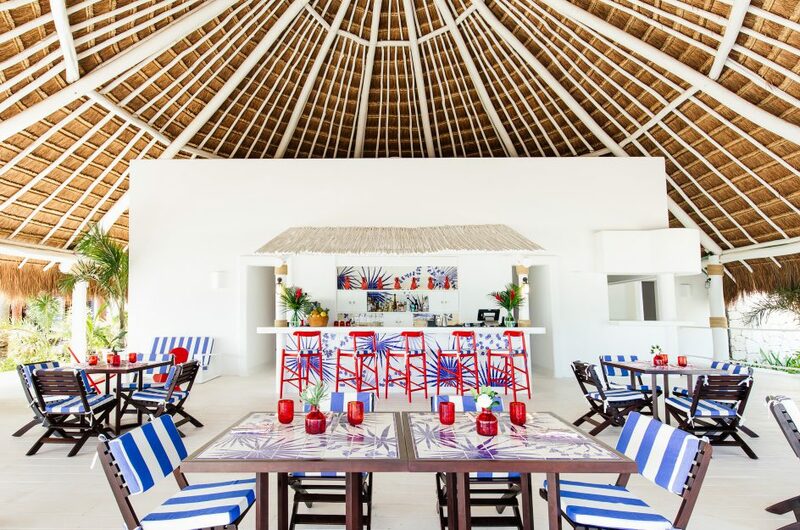 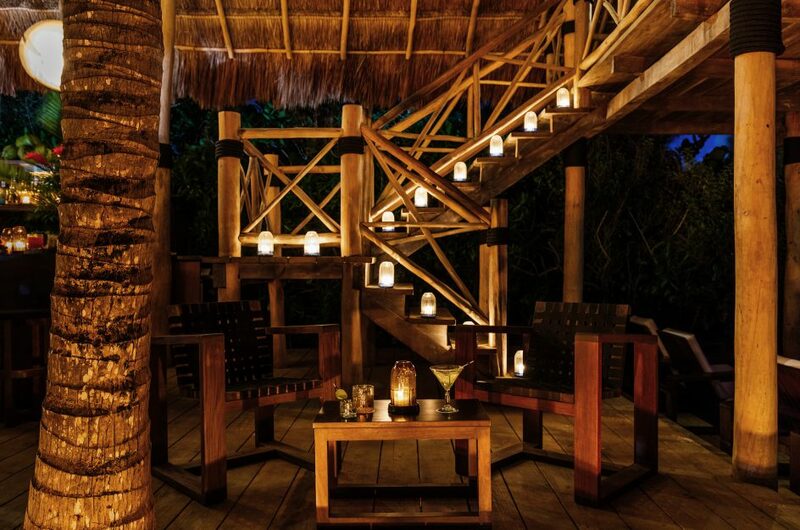 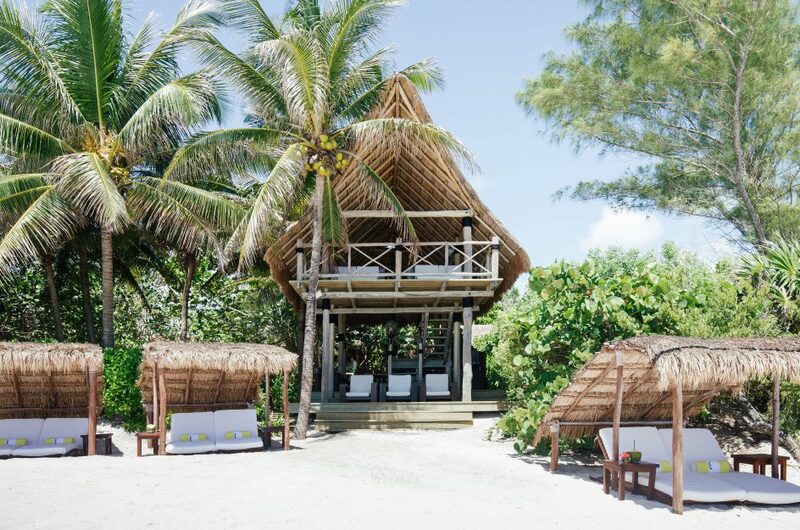 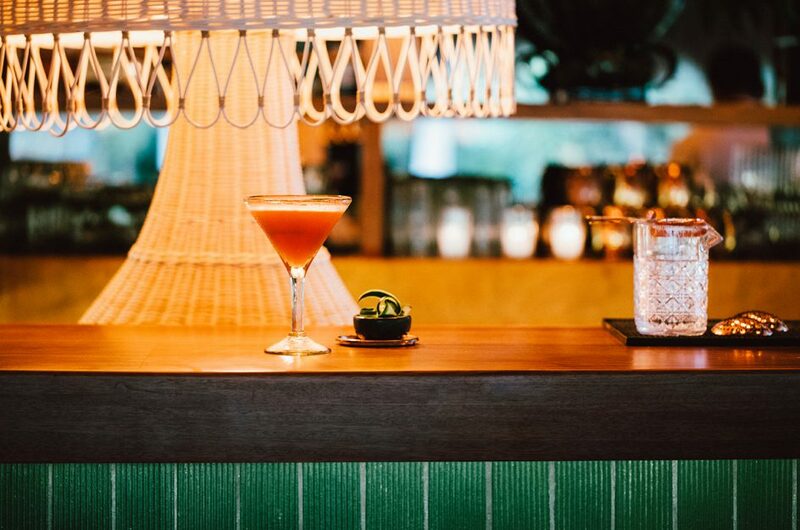 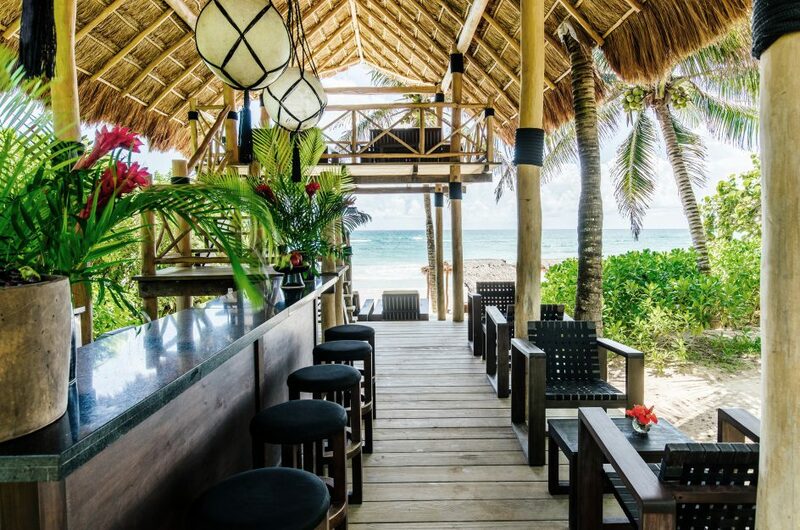 Located in our two storey beachfront palapa, this is where you can savour our creative signature cocktails while enjoying the warm sea breeze and the best views in the hotel.